What’s the pricing strategy you advise for your sellers? Do you start at $300,000 and suggest $299,900 to appeal to buyers? Or do you stick with the nice round number? If your strategy still includes prices that end in $900 or $999, you may not be doing your sellers any favors. Every market and every seller is different, but times have changed. You not only have to advise your seller on a price that the market can bear, but you also need to make sure potential buyers can find the listing quickly and easily. Your pricing strategy can make a difference. Realtor.com uses whole numbers for their mobile search parameters. Mobile is the key word here. Nearly 90 percent of buyers start their search from their mobile device, according to a 2012 Google & Complete Home Shopper Mobile Survey, and most of the default pricing options for mobile devices are big round numbers. While some buyers may type a very specific price range, most are going to use the defaults. And anything outside that range, even by one dollar, won’t come up in search results. When your listing is priced at $299,900 or $299,999 but a buyer searches for homes at $300,000 and up, guess what they won’t see? Exactly. Now, think back to the number of buyers you’ve worked with recently who already had a list of homes they wanted to see when they contacted you the first time. The home buying process, for many people, begins with an online search of homes, and by the time they call an agent, they know what they want to see. While yes, you are the professional and once you get a buyer in your office or car, you can guide them better than their online search can, let’s be real. As a selling agent, what you need is eyes on your listing. If everything about your listing is picture perfect – staged well, beautiful images, and in the right location at the right price – what you don’t need is to be missed in that initial search. The longer your home sits on the market, the lower your final offer will be. That’s almost a death knell for a good listing. 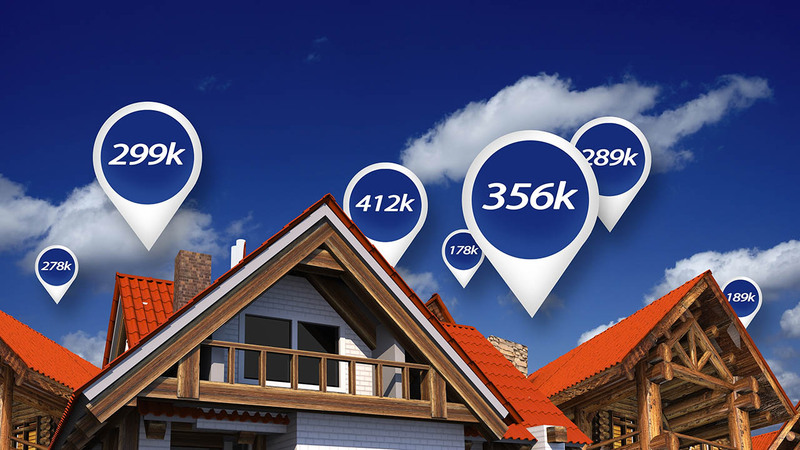 In a competitive market, you need eyes on your listing as soon as possible. Sure, a good agent may get to your listing eventually after they’ve combed through their buyer’s initial list. Why wait for that moment when you can make a $1 or $100 change to the price and get their attention from the very beginning? While the $900 or $999 pricing strategy worked well when agents had more control over when and what listings were seen, times have changed. When you’ve got a new listing in a competitive market, it’s important to price it in a way that makes it get found faster and easier by buyers. Changing your pricing strategy just a little may be the thing you need to impress your sellers, close more deals, and grow your business.